Technology has been in development for the last decade and has now come to fruition in the form of self-driving vehicles. These vehicles are driving into industrial centers and beginning to replace traditional AGVs, and it’s no wonder why. The first AGV was introduced in the early 1950s and more than 50 years later it has marginally advanced from following radio transmissions from the ceiling to following magnetic tape on the floor. Its slow advancement isn’t the only limitation; AGVS are fixed, reactive, captured and adoptive machines, and they leave a lot to be desired in today’s complex manufacturing environment. 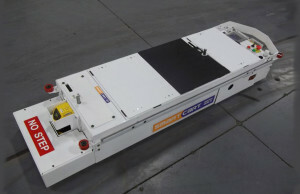 Like trains on their tracks, AGVs are fixed to a certain pathway and are unable to move off of it. 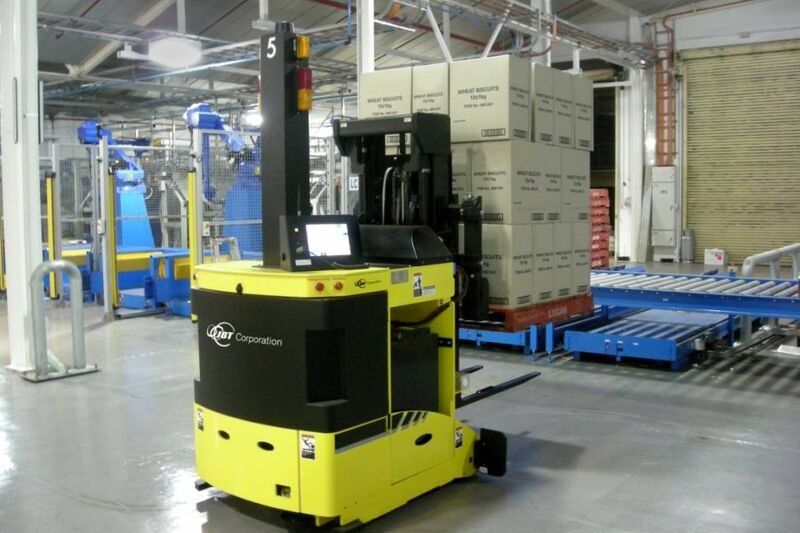 These are not flexible machines, and while repeatable point-to-point navigation tasks are possible, many companies have fork trucks and manually driven tug vehicles working alongside the AGVs. Dynamic pathways are a necessary evolution in Industry 4.0, especially for innovating manufacturers with complex production systems. By advancing material transport for Industry 4.0 capabilities, we will see more technologies take the factory floor. Self-driving vehicles can offer flexibility, proactive planning, collaboration, and adaptive behaviours.